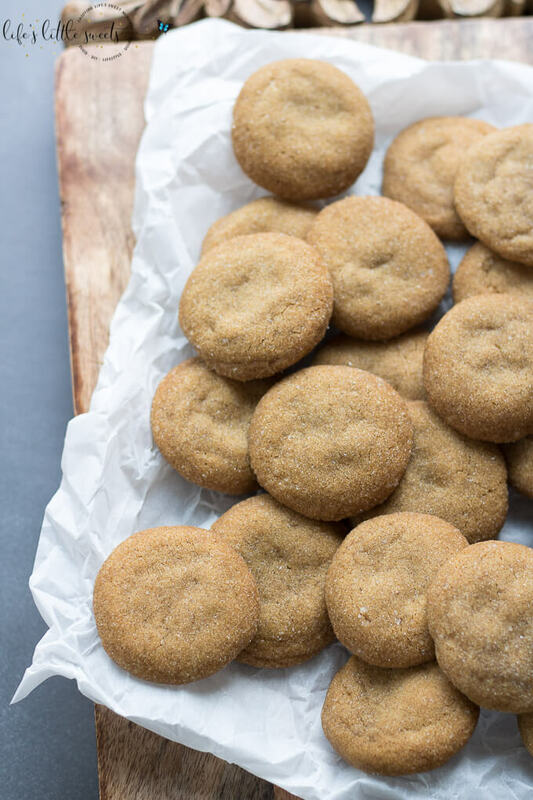 These classic Ginger Cookies are crisp on the outside, soft on the inside; they are spiced with ginger, cinnamon and cloves, and also have molasses in them. 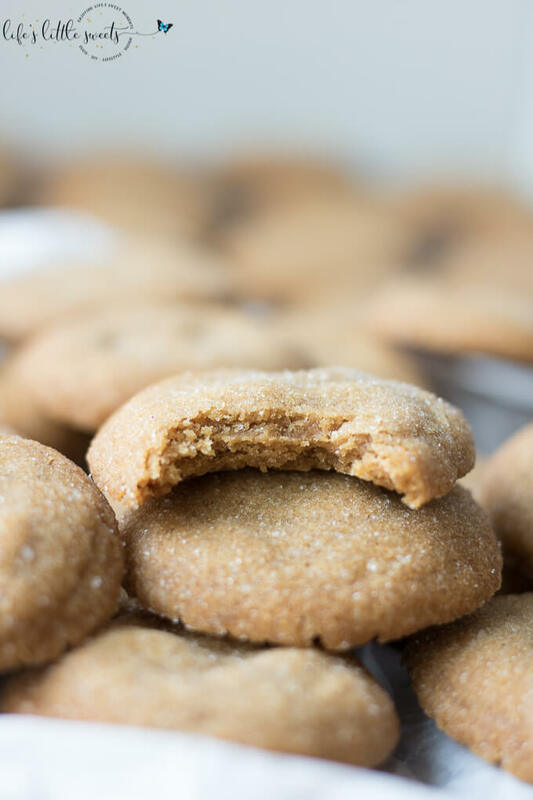 These are a classic cookie, perfect for the holiday season! 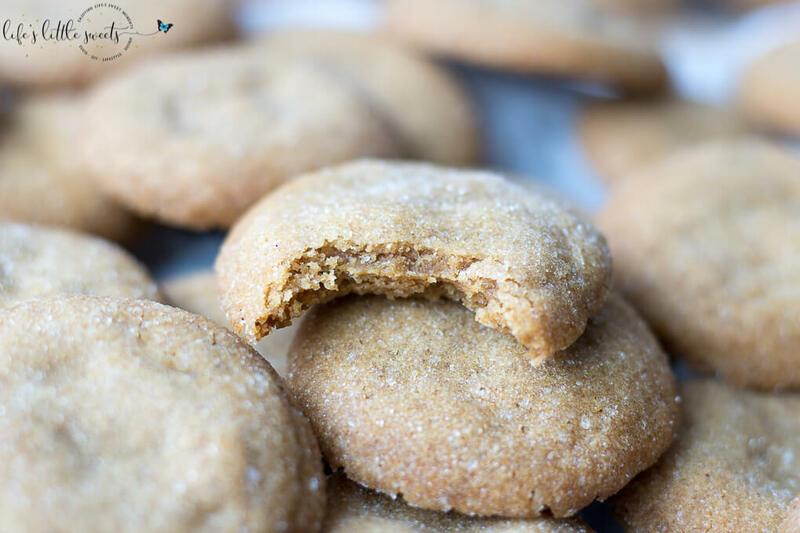 Hi Everyone, these ginger cookies are PERFECT for feeding a large crowd or making to give as holiday gifts. 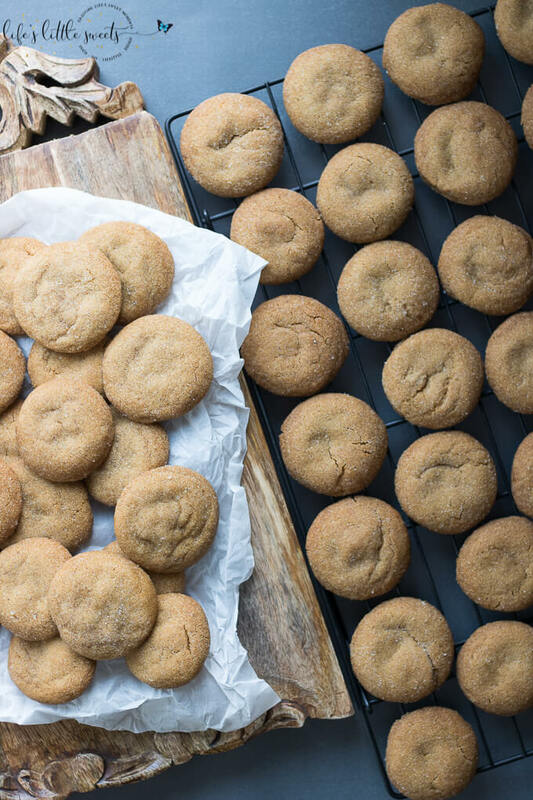 Make sure you use a small cookie scoop (link below) to get 1 inch dough balls which you will roll in sugar before baking. You can make them using a larger cookie scoop but the baking time will be a little longer than the 8-9 minutes that I recommend for the small cookie scoop size. The last time I made these cookies, everyone loved them. They have all the flavors of the Christmas/Holiday season. You can keep them in an air tight container to keep them fresh and they will last 3 days that way at room temperature. 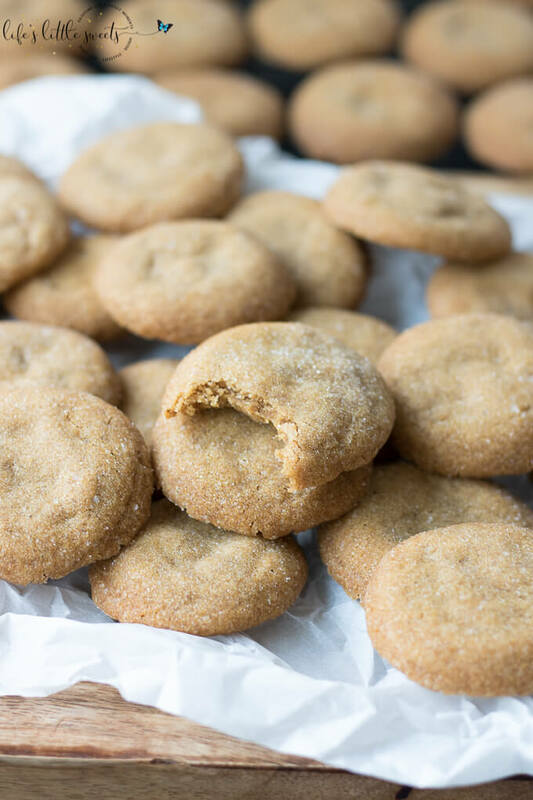 I know you will love this Ginger Cookies recipe! 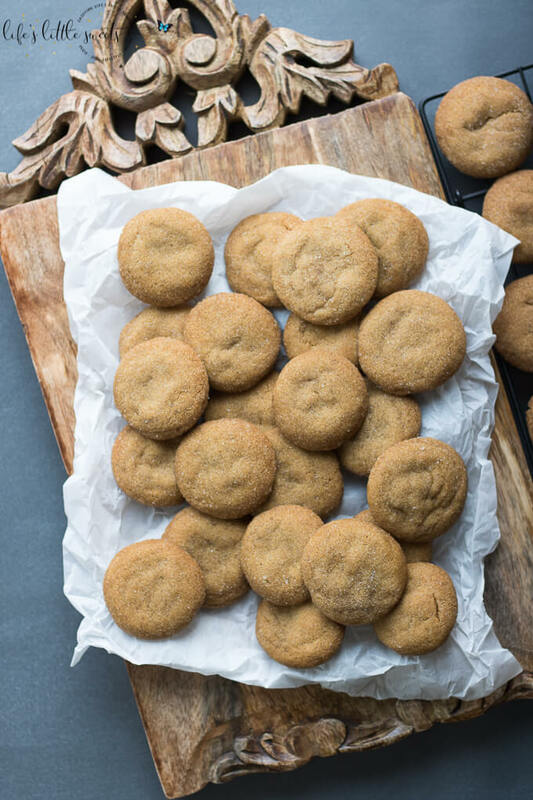 These Ginger Cookies are crisp on the outside, soft on the inside; they are spiced with ginger, cinnamon and cloves, and also have molasses in them. 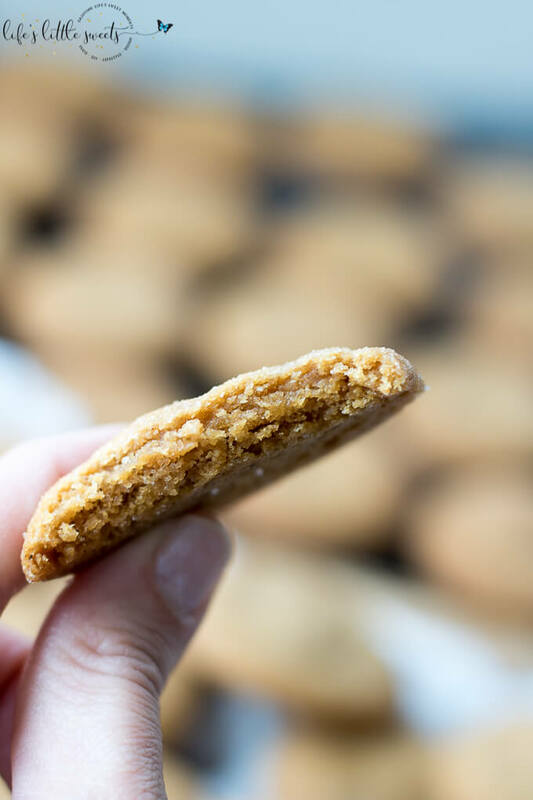 These are a classic cookie, perfect for the holiday season! 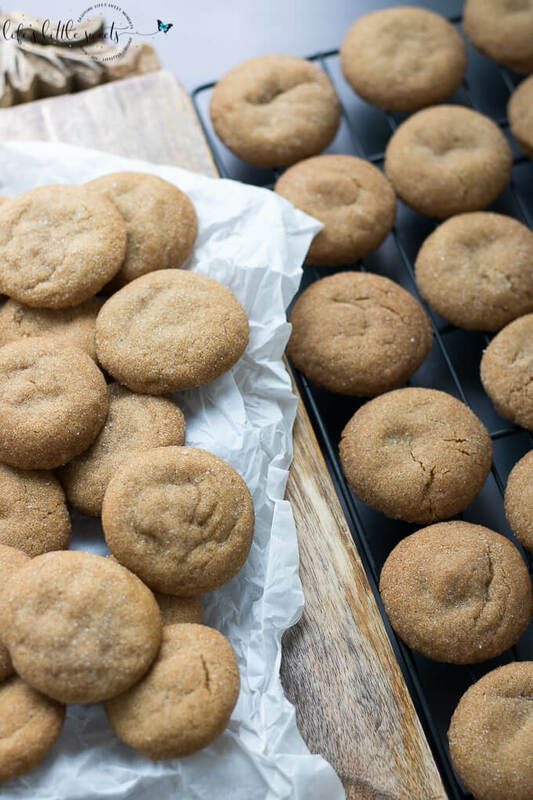 In a large mixing bowl, combine flour, ginger, baking soda, Saigon cinnamon, ground cloves, and Kosher salt. Set aside. Before starting, the coconut oil should be in a solid state. In a large mixing bowl, using a handheld electric mixer, beat the coconut oil until smooth (not granular). Add the 2 cups granulated white sugar and beat until completely combined. Add 2 eggs and 1/2 cup molasses. You may need to scrape down the sides. Beat in the flour mixture. You may need to stir the flour in by hand to get it completely mixed as the batter gets thick. Using a small cookie scoop, scoop dough balls. Roll the dough balls in your hand to get them evenly round and then roll in the 3/4 cup sugar. Place on the prepared cookie sheet, spacing 1.5 inches apart. 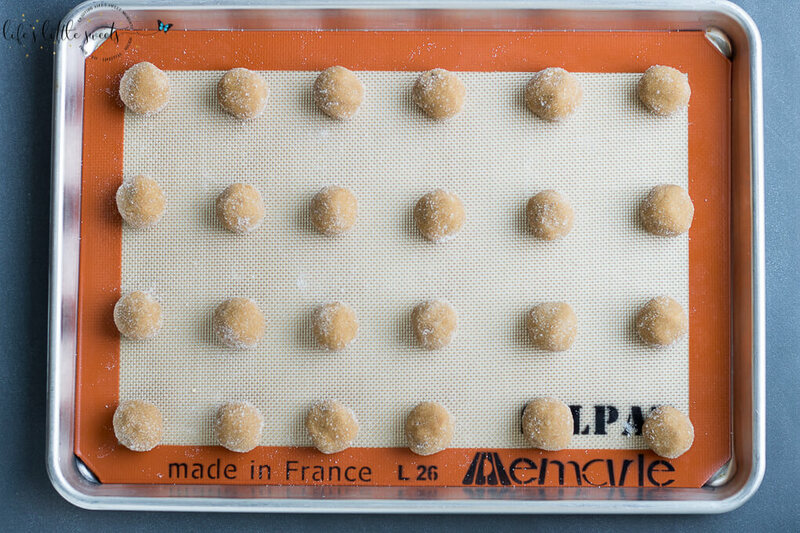 For optimal results, bake in the middle rack, 1 sheet at a time, for 8-9 minutes per batch. 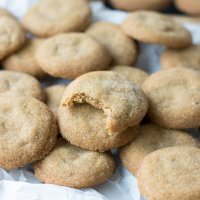 Be sure not to over bake, or they will come out hard through (unless you want more of a ginger snap style cookie). 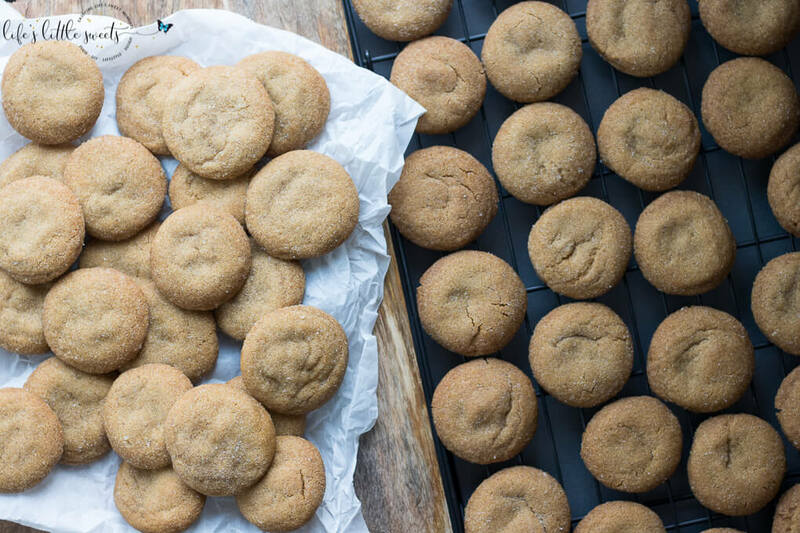 Allow the cookies to cool on the cookie sheet a few minutes before moving them to a wire rack and allow to cool completely.